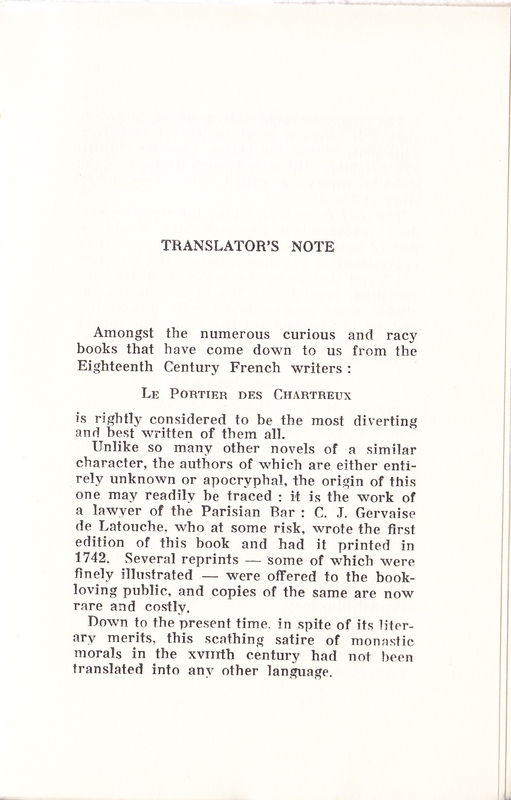 July 24, 2015 July 24, 2015 / Steve M.
Another clandestine gem, which rather amusingly destroys it’s own claim to being the first translation into English in a book dated 1907, with a translators note dated 1896, which would approximate with the date of the Carrington edition, this copy is likely by Hirsch c:1930, one of two versions of around that date this possibly printed by Maurice Duflou, given its small size and variant emblem on the title page. 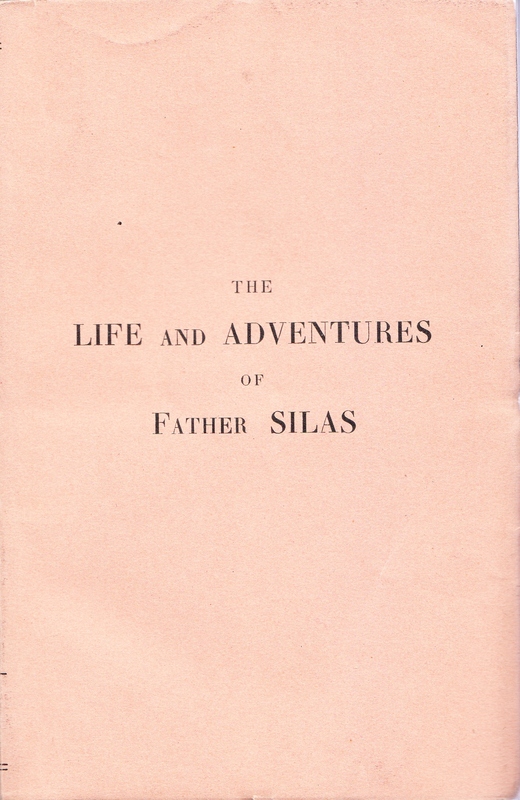 Description: In original salmon pink paper wraps over plain card covers, with printed title on cover, with The Life and Adventures of Father Silas (1742) I LONDON 1907 I printed across the spine. 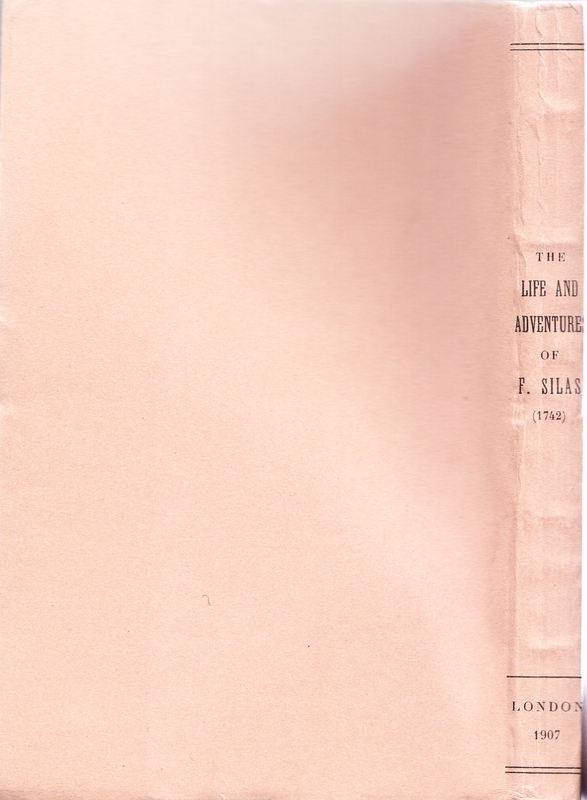 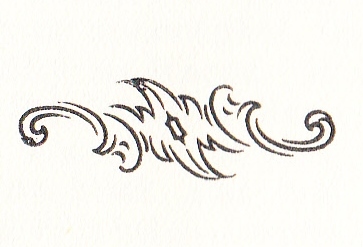 Back cover plain. 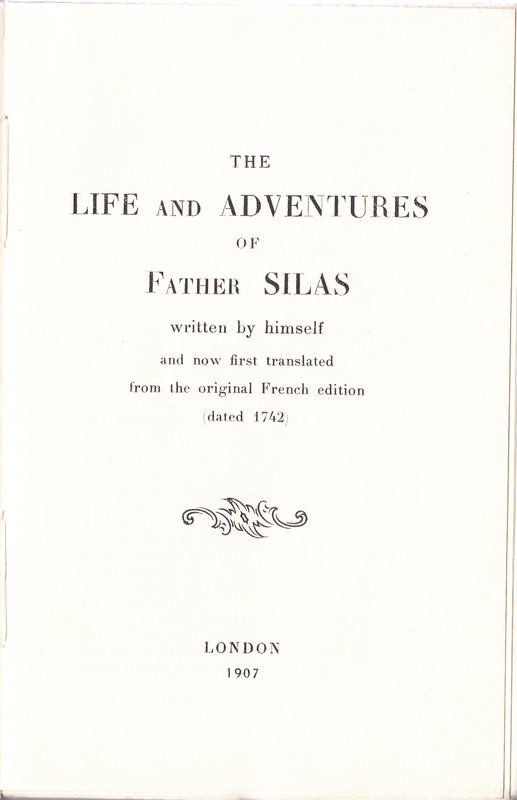 CONTENTS: Half Title, verso blank, Title Page, verso blank, two page Translators Note, Text pages 7-125, blank end paper. 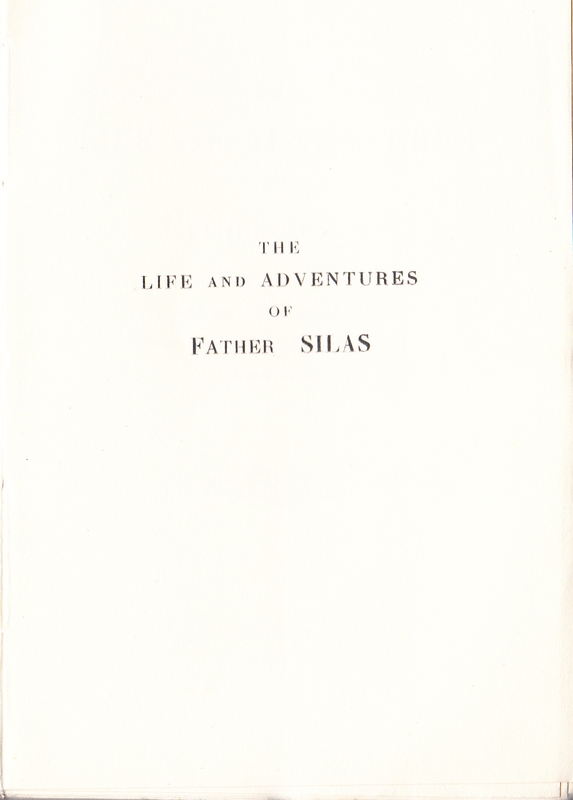 Lacks the Paul Avril plates called for but still very rare in its original covers, printed on good quality paper and in very nice condition. 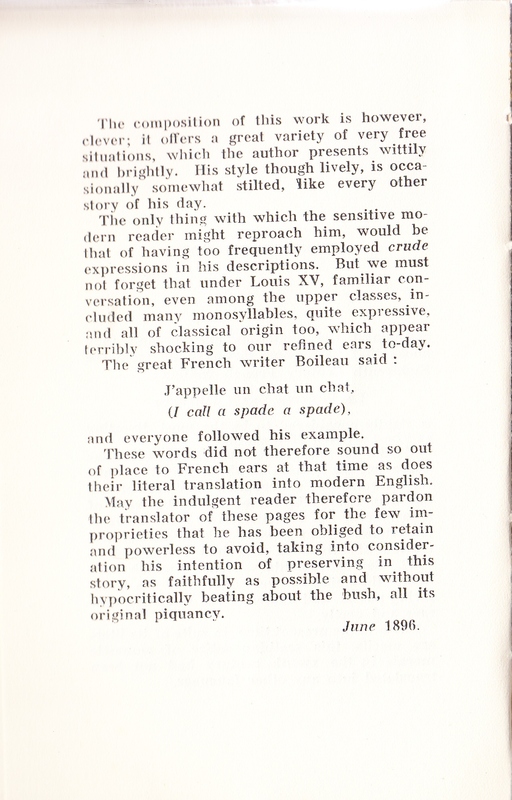 The publishing history is long and complicated and described in detail by Patrick Kearney on his Scissors and Paste website, with editions in a variety of languages, he identifies a possible English translation from a copy recorded but now lost as early as 1743.